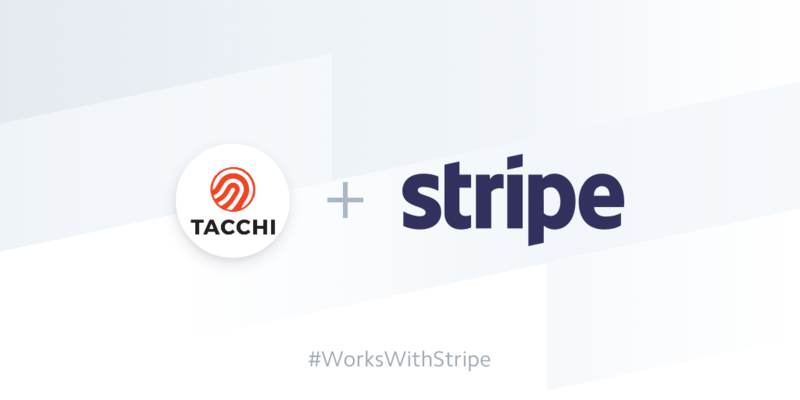 We’re very pleased to announce that our working relationship with the team at Stripe Japan is now even closer thanks to Tacchi becoming the first official Stripe Verified Partner in Japan. 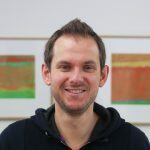 We were honored when the Stripe team invited Tacchi to join the program, which required us to share information about the various Stripe integrations we’ve created for our clients over the last few years for review and approval by the Stripe team. Being a Stripe Verified Parter allows us to provide even more benefits for our clients, such as access to product betas, support from Stripe’s in-house experts, customized pricing and volume discounts, free processing credits for new projects, and more. Helping early stage digital-based businesses grow quickly and efficiently while maintaining the agility to adapt to change is a core part of our mission at Tacchi, and Stripe is an integral part of this. We’re very excited to continue working with Stripe to make online payments easier to access for our current and future client base.